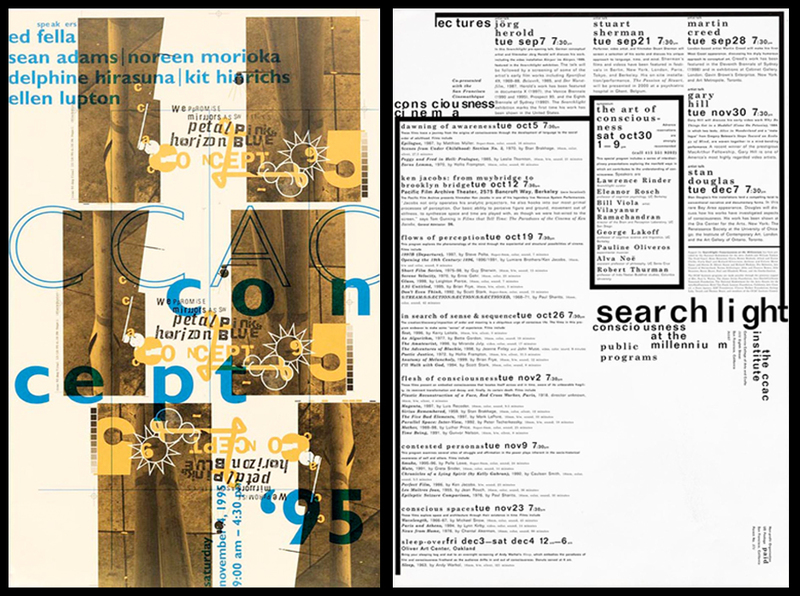 ince Letterform Archive opened its doors in 2015, its mission has been to democratize design. 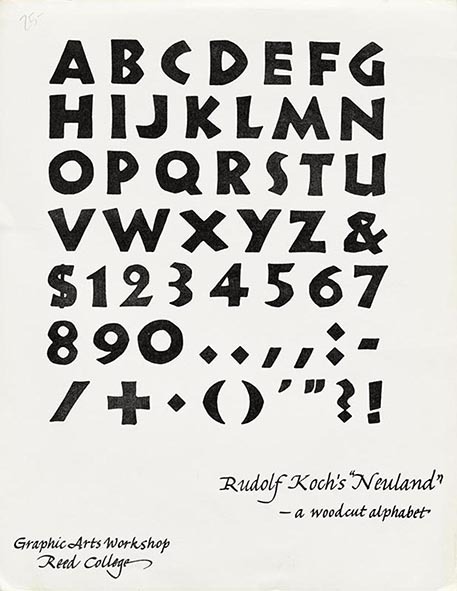 Now the nonprofit library and museum dedicated to the history, preservation of and education in graphic design and letterform arts, has just announced the best typographic gift a man could get with its new membership program and the launch of the Online Archive. 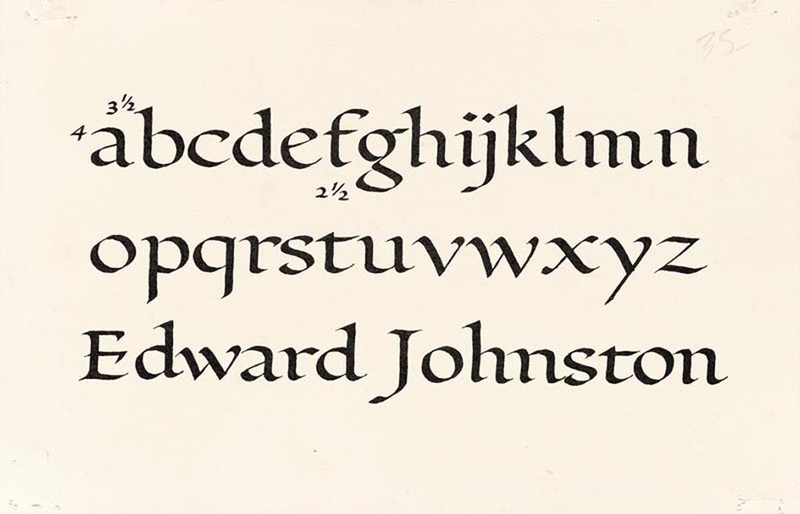 Beginning on November 29, 2018, charter participants in Letterform Archive’s membership program will receive access to the online Archive, a digital repository of highlights from the non-profit center’s collection of over 50,000 items related to lettering, typography, calligraphy, and graphic design. 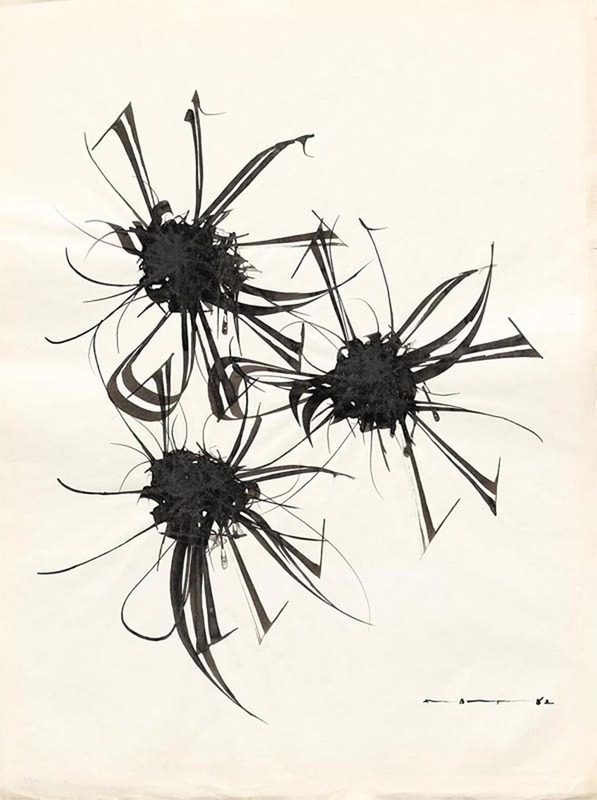 While the physical Archive is located in San Francisco, it is connected to an international community, and the new membership program and online Archive will serve designers and students around the world as a resource for serendipitous discovery and creative inspiration. The online Archive launches with 1,000 items spanning two centuries and captured by the Archive’s state-of-the-art photography, allowing users to explore the collection at exceptional resolution. 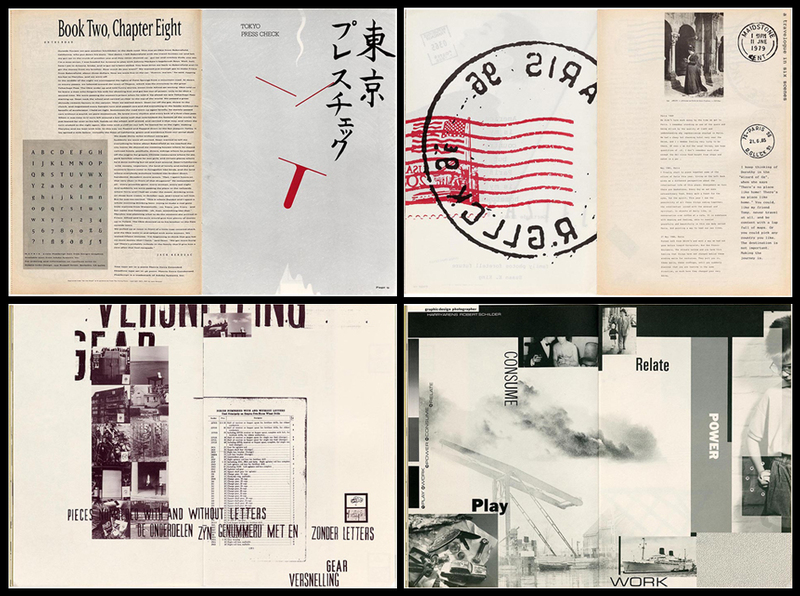 A digital tool to discover the unexpected, the online Archive’s intuitive search and browse methods employ metadata developed specifically for graphic design. 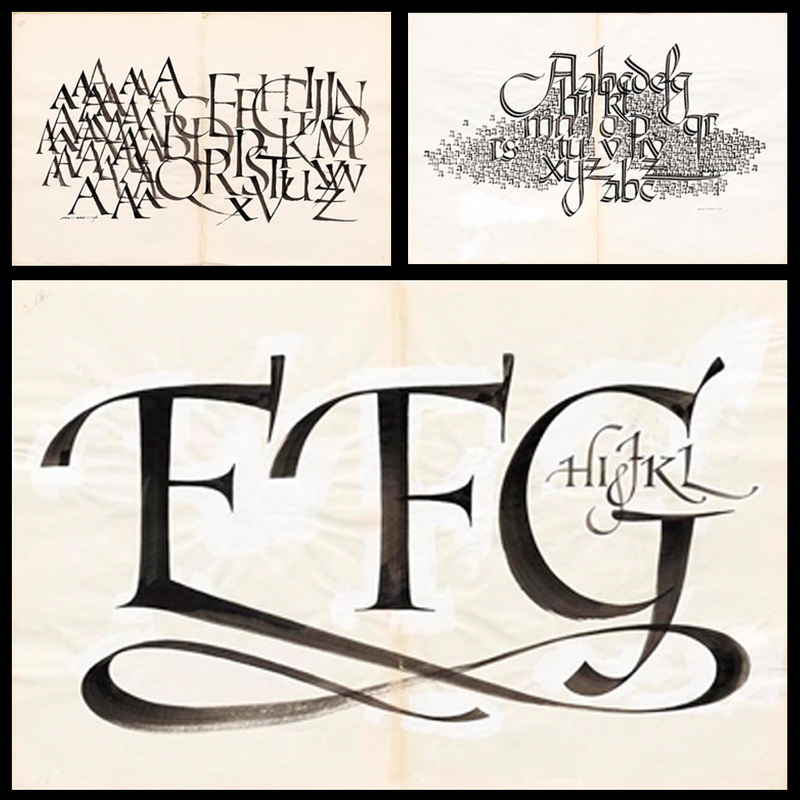 After the site opens to the general public, Archive members will have exclusive access to special upcoming features, such as the ability to create their own custom sets, or “tables”, a term that references the physical table at Letterform Archive around which bespoke collections are curated for guests. 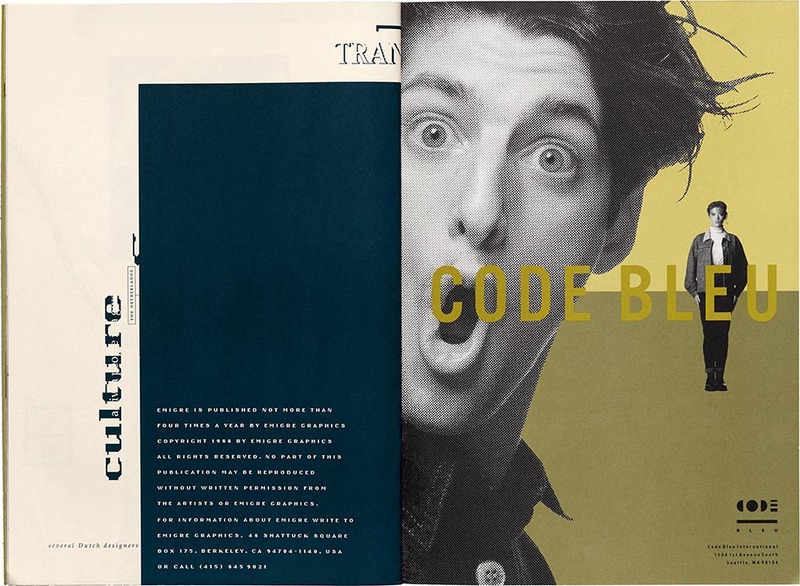 Highlights from Letterform Archive’s distinguished collection include Zuzana Licko’s and Rudy VanderLans’ work as Emigre, Inc.
As early adopters of digital tools, Emigre were design pioneers, and their Emigre magazine represents a critical turning point in the history of the craft. 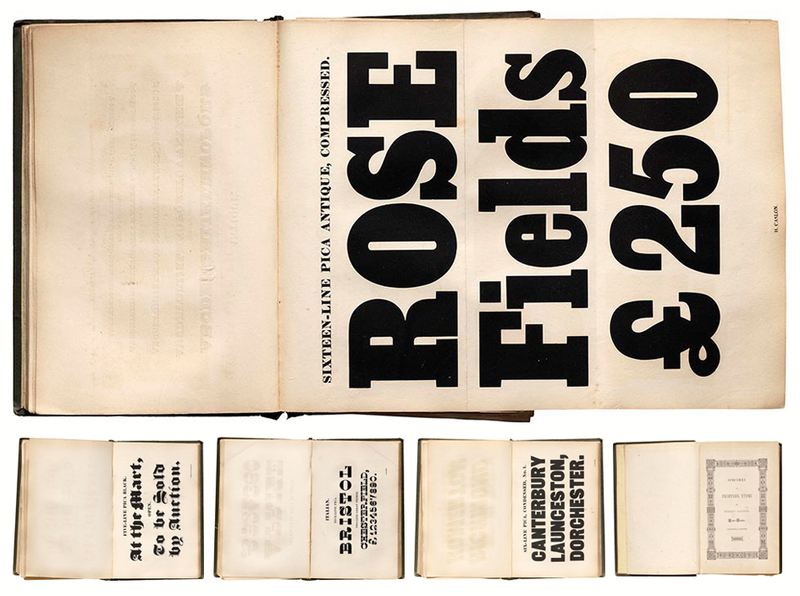 Soon after Letterform Archive was founded, Emigre donated a major collection with the goal of making it as accessible as possible. 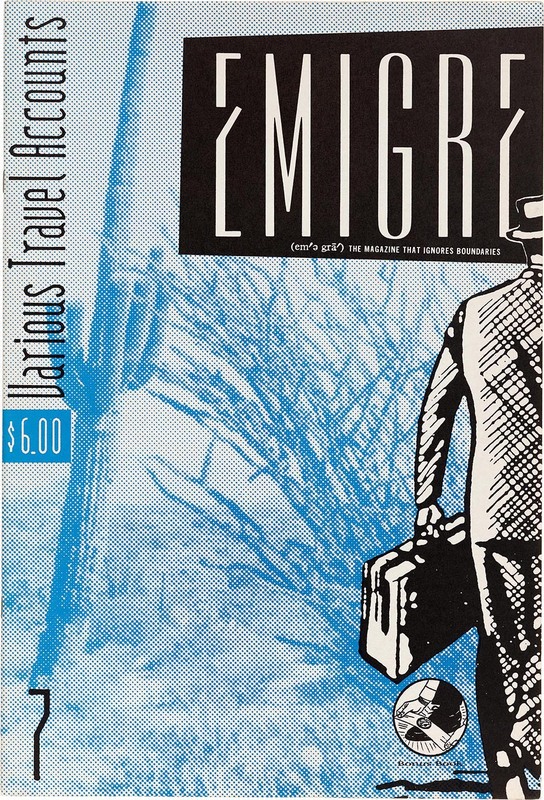 The first 11 issues of Emigre magazine are now available in the online Archive, marking the first occasion these full issues have been available in digital form. The quality of the images allows users to zoom into each tabloid-size page to see all the graphic detail and read the text of every article. The online Archive contains sketches and inkings by LA-based designer and illustrator Michael Doret, who is behind some of the most recognizable artwork in recorded music and professional sports, as well as the logos and title graphics for many Disney and Pixar films, including Inside Out, Moana, and Zootopia. Also in the online Archive is work by Jacob Jongert, an under-appreciated Dutch modernist who perfected the branding power of lettering and color. 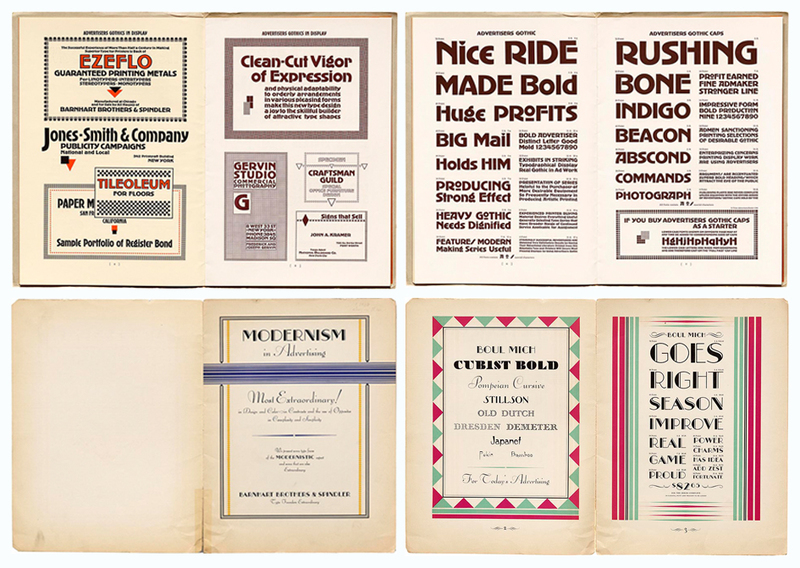 Letterform Archive’s collection of his work is the most complete in the U.S., with hundreds of items created in the 1920s and 1930s for Van Nelle, a Rotterdam- based manufacturer of coffee, tea, and tobacco. Typeroom entered this typographic treasury and we are more than inspired with everything Letterform Archive's got to give. 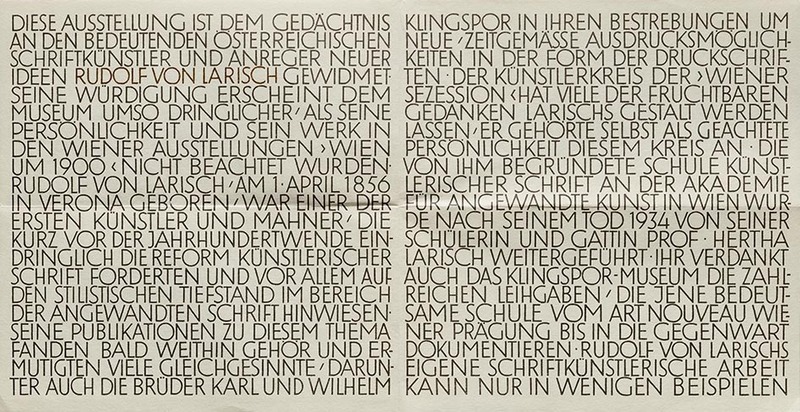 From Herny Caslon’s Specimen of Printing Types which dates back to 1844 to the folded pamphlet exhibition announcement for "Rudolf von Larisch und Seine Schule an der Akademie für Angewandte Kunst, Wien" at the Klingspor-Museum back in 1968 and the calligraphy revolution of Arthur Baker in the 80s to Martin Venezky's deconstructing typographic posters of the 90s Letterform Archive's online treasures are here to make you swoon for the letters. These highlights represent just a sampling of the 1,000 imaged items in the online Archive at launch. 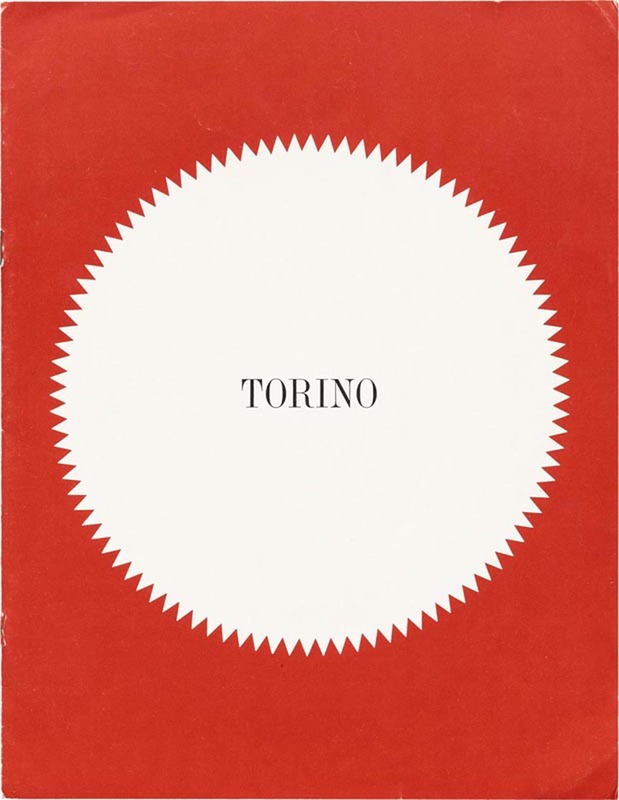 The growing collection also includes advertising design, book jackets, calligraphy, corporate identity manuals, experimental design, packaging, posters, typeface specimens, and more. Check all the membership options and packages here and thank us later.